Precious metals are materials known for their rarity. As a whole, they have strong luster along with resistance to oxidation and corrosion. Many types have mechanical properties which allow for fine detail work. Precious metals most commonly used in jewelry are silver, gold and platinum. 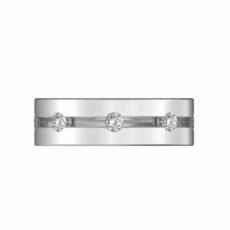 The latter two are popular choices for engagement rings and wedding bands. Gold in its purest form is quite soft. While jewelry over 99% gold exist, these pieces are prone to dents and other damage. Gold is often blended with other metals to promote durability. Depending on the materials used and in what amounts, the precious metal changes color. 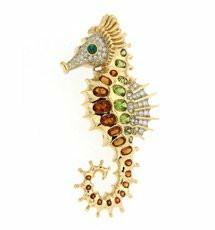 While jewelry can be made of string, plastic, wood, glass and other items, they’re closely associated with precious metals. 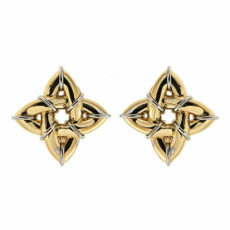 These metals have many qualities which make them ideal to work with, including beauty and ease of shaping. Several materials qualify as precious metal, including gold, silver, palladium and platinum. 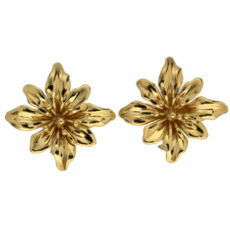 Of these, gold and platinum are quite popular for fine jewelry. When we talk about precious metals, the first thing that comes to mind is gold. Although other metals like platinum, palladium, titanium, stainless steel, etc. 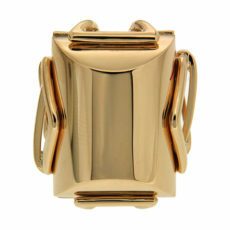 have become popular, gold still remains to be one of the most timeless metals that jewels are made of. However, it’s unfair to leave all else out of the discussion while talking about precious metals. Precious metals are known for their beauty, rarity and ease of shaping. 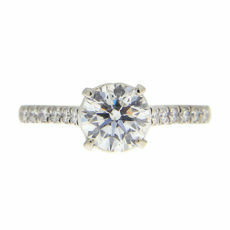 A handful are especially popular for diamond engagement rings. Each one has different traits, such as melting points, malleability and so forth. Neutral colors are hues that coordinate with every shade. With clothing, these are white, black, beige and so on. 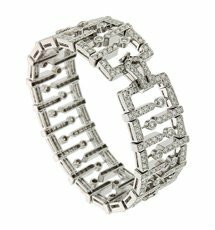 In jewelry, the most common of these shades are light grey metals and colorless diamonds. 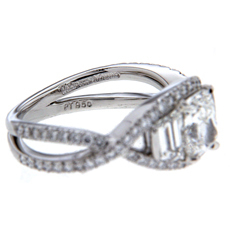 Diamond rings are beautiful, as are those made solely from metal. 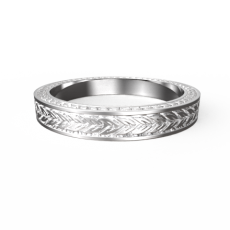 They’re as popular as wedding bands, representing a meaningful event in the wearer’s life. 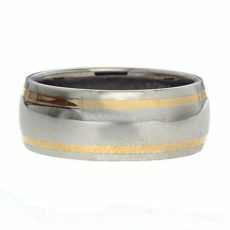 Though daily use subjects these rings to wear and tear, there are ways to keep them in good condition. 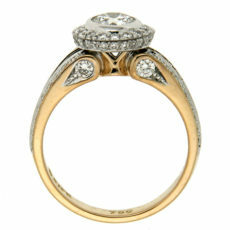 When it comes to selecting a ring, diamonds command careful consideration. It’s also important to think of the metal that makes up the rest of the ring. 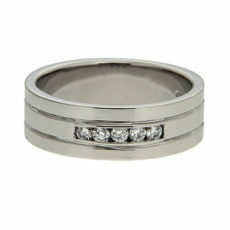 Not only does it serve a practical component, keeping the diamond secure, it contributes to the ring’s aesthetics. 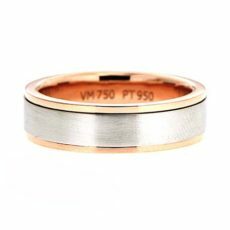 A variety of metals are used for jewelry and rings, each with their own appeal. 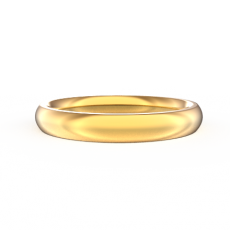 Gold is a pretty metal whose physical qualities make it almost ideal for diamond rings. However, it’s quite soft. To give gold strength while preserving its other properties, it’s mixed with other materials. Precious metal forms the basis of fine jewelry. 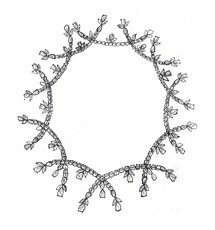 It’s malleable enough to shape into wires, wedding bands, beads or any other shape required by the designer. They’re resistant to corroding and oxidization, giving them an element of durability that makes them suited for frequent wear. 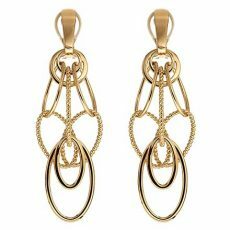 Gold is a precious metal with many special qualities. It is soft, making it easy to chase, draw, polish, hammer, engrave or otherwise bend to a designer’s wishes. At the same time, it withstands heat, oxidization and damage from most chemicals. In addition to its malleability and durability, it has a strong luster and a deep yellow color long prized for its beauty. Neutral tones coordinate with all other colors. 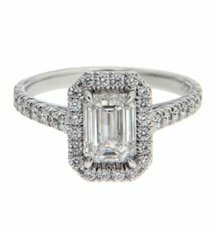 With diamond rings, the most common of these tones are whites and greys. The former comes from the gemstones, and the latter from various precious metals. As with other hues, neutral colors are subject to trends and individual preference. Most of the precious metals that make up fine jewelry are noble, making unlikely to oxidize when in contact with damp air. Silver is still prone to developing a patina over time.